Sweeping things under the carpet. Being reactive rather than proactive. Remaining blissfully ignorant to potential problems. However, you wish to phrase it, putting maintenance, repair and operations (MRO) low on your priority list can have detrimental effects on your obsolescence management plan. MRO purchases are those necessary to keep the business running. They are used in production and plant maintenance, and can include spare parts, components and any consumables used in the production process. These purchases are essential for replacing broken machines as well as for conducting general repair on the factory floor. Sounds important, right? Despite this, MRO is often overlooked. When trying to reduce costs, some manufacturers choose to buy MRO spares based solely on the lowest initial purchase price, only to discover extortionate maintenance costs throughout the product's life cycle. When you consider that maintenance and operation costs far outweigh any initial savings over time, it is clear this isn't the right approach. However, the tide is turning. As plants become smarter, so too has maintenance. 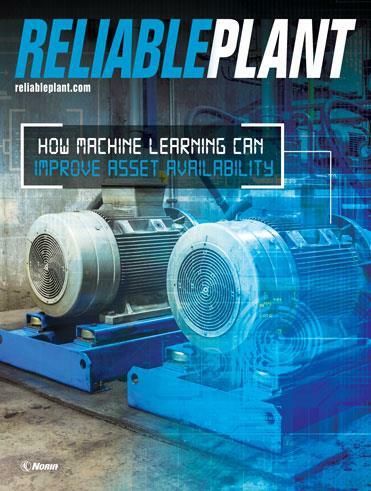 Manufacturers are moving toward a more technological approach to maintenance, using data from advanced sensors and artificial intelligence (AI) software. 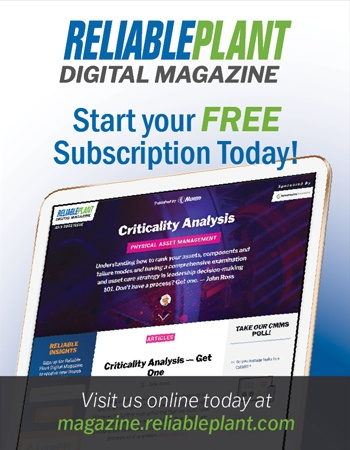 Rather than taking the traditional ad-hoc approach to maintenance — waiting for equipment to fail before carrying out the relevant repairs — organizations are now looking ahead and using technology to avoid unplanned stoppages before they occur. 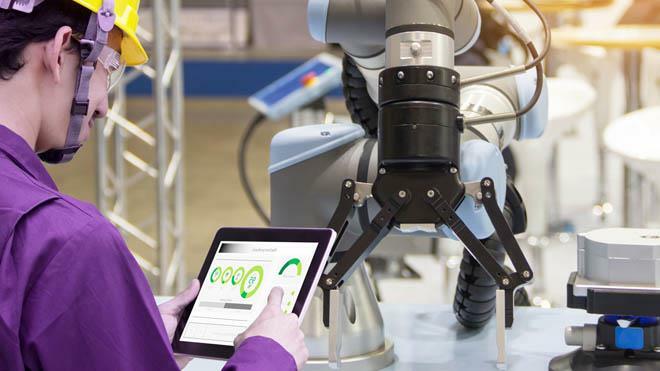 The increasing number of sensors in manufacturing facilities means that maintenance is now performed with data insight. Utilizing data from sensors on the factory floor, maintenance engineers can visualize production data and gain actionable insights from it. Some intelligent software is delivered with predictive analytics and maintenance capabilities built in. This feature automatically identifies equipment that is showing signs of wear and can intelligently predict when a breakdown is likely to occur based on historical data. This enables manufacturers to tackle an equipment problem before it causes downtime. Condition monitoring is another approach. It involves techniques such as vibration analysis and infrared imaging to allow the maintenance engineer to take preventive action on subtle detections of misalignment, mechanical looseness and motor problems. Using a mixture of these techniques, a proactive maintenance schedule can facilitate uncomplicated obsolescence management. Preparing for obsolescence correctly can save companies from resorting to unnecessary and costly system upgrades when spares go wrong. It's time for more organizations to prioritize MRO, as opposed to sweeping it under the carpet. Manufacturers must focus less on upfront savings and more on long-term maintenance. An integral part of this process is to forge relationships with reliable suppliers. After all, knowing whom to call when a part breaks down could be the difference between a day and a week of downtime. Jonathan Wilkins is the marketing director for EU Automation, an obsolete parts supplier.